If you have a passion for fitness and are motivated you will fit right in with our team. 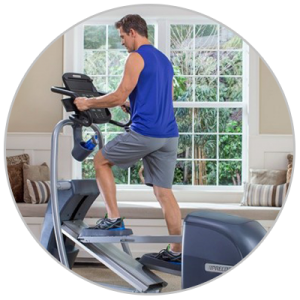 We are a leading quality fitness equipment retailer located in southern New England. If you are interested in a future position feel free to submit a resume for review or to keep on file should a position become available.